Access Keyhole’s Event Monitoring archives to learn more about monitoring your event’s reach on social media and the web. 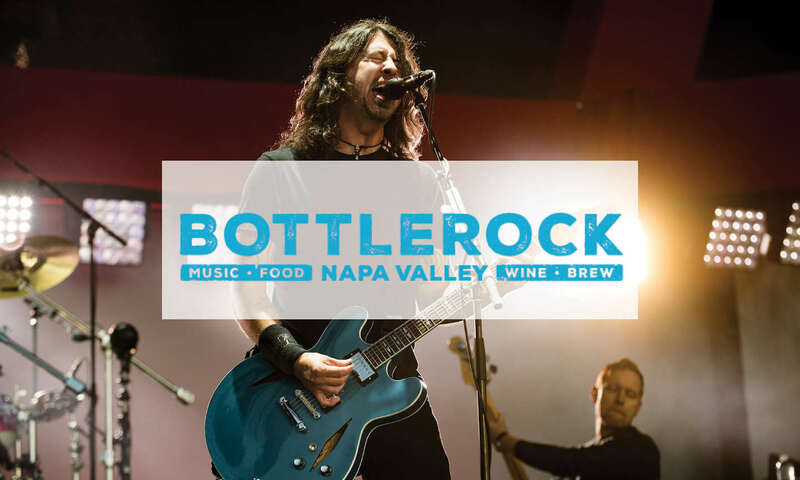 BottleRock is a Napa Valley music festival that aims to bring together the best of Napa culture- wine, music, food and more wine, in true Napa fashion. The festival was originally started in 2013, and by 2015 was selling out. 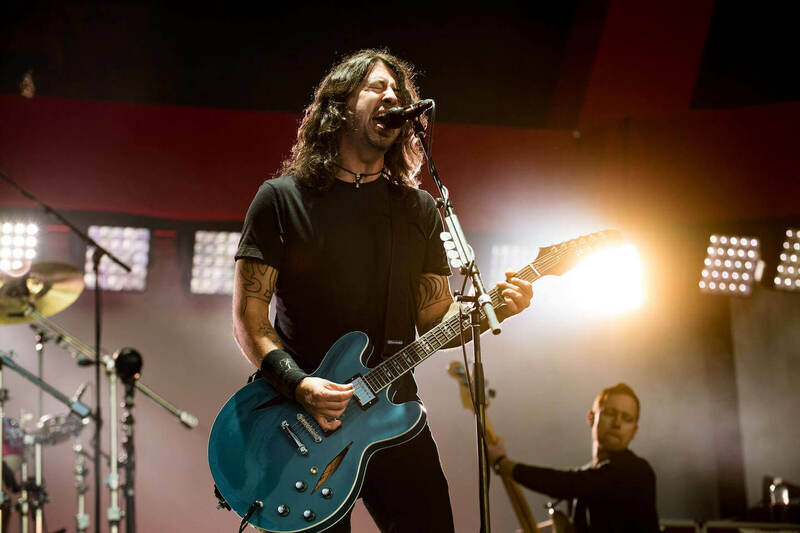 This year, with an impressive lineup, festival tickets sold out earlier than ever before. 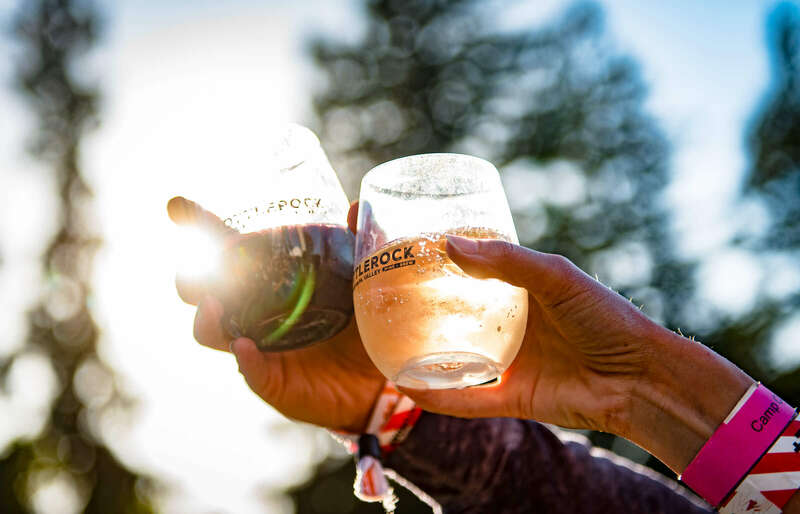 Jasa’s team is able to regularly find and engage artists and influencers they didn’t know were speaking about BottleRock through Keyhole’s Influencers* tab. *Tell me more: The ‘Influencers’ tab in Keyhole shows top users engaging with your hashtag or keyword, allowing you to engage with them and their content directly from the platform. According to Jasa, Keyhole’s biggest impact is saving time by clearly depicting cross-platform data. By tracking relevant hashtags and keywords year-round, Jasa’s team is also able to identify relevant trends as they happen, and adjust their strategies and event accordingly. Lastly, Keyhole helps with content creation by giving insight into the types of conversations users are having. 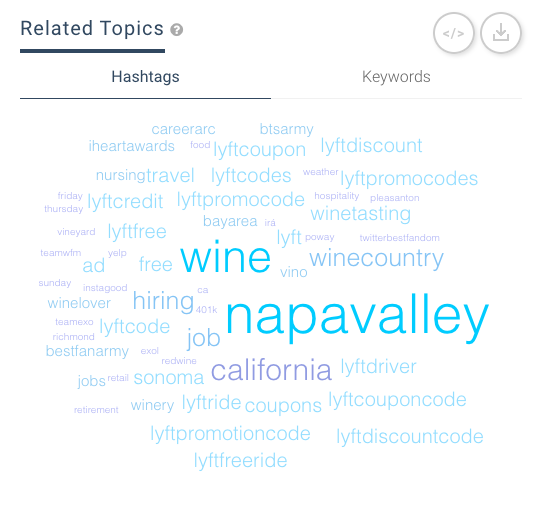 Keyhole’s word cloud for the ‘Napa’ Keyword tracker shows what else people discuss when talking about Napa online. 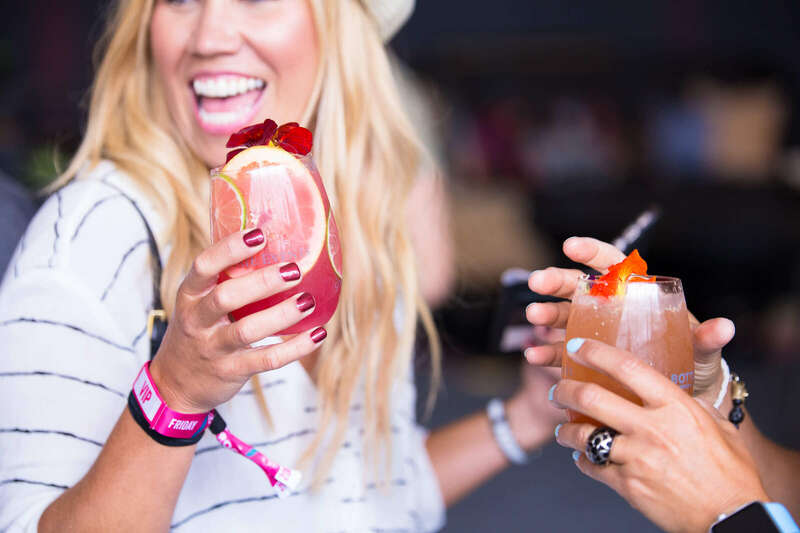 Overall, Keyhole’s data has helped BottleRock’s marketing team save time and simplify their processes, allowing them to focus on what’s most important: creating unforgettable festival experiences and selling out year after year. What can Keyhole do for you? Sign up for a 3-day free trial and find out! “Media plays an impact, we had 1.6 billion impressions on #WorldElephantDay. Now, we have to find a way to turn that engagement into funding and sponsorship so that it can continue to help the elephants”. Every August 12th, the world gets together to save elephants for #WorldElephantDay. The annual awareness campaign, which began in 2012, was created by documentary filmmaker Patricia Sims and her colleagues. “When I started to learn about elephants, their intelligence and their emotional capabilities, I learned also about how complex some of the issues that affect them are, and decided it was important to bring the world together on finding solutions. That’s what inspired me to create World Elephant Day,” shares Patricia. 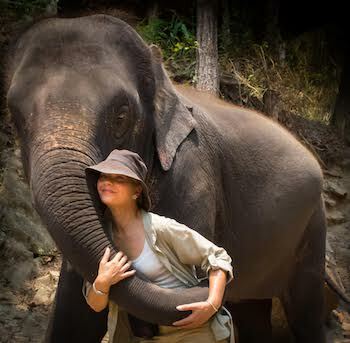 Today, Patricia continues to lead this annual campaign as the Co-Founder and Executive Director of the World Elephant Society, a nonprofit tax-exempt 501(c)(3) charity organization that supports World Elephant Day as well as its website and related events. 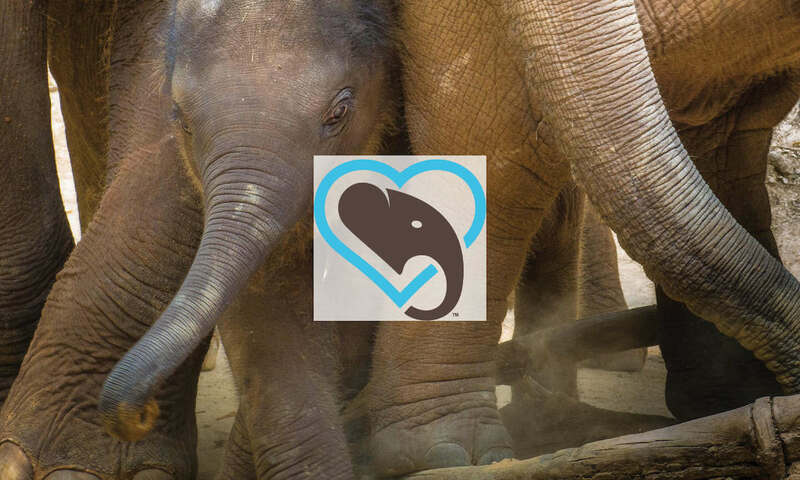 Patricia amplifies World Elephant Day through Keyhole year-round by a) finding and connecting with influencers and b) easily collecting campaign data to help secure investors and sponsoring partners. Influencers: As the campaign has gained traction over the years, it has become globally recognized in the elephant conservation movement. Patricia shares that, as a result, influencers and organizations often use the campaign’s hashtag year round in connection to other elephant conservation movements, sponsoring programmes, and more. 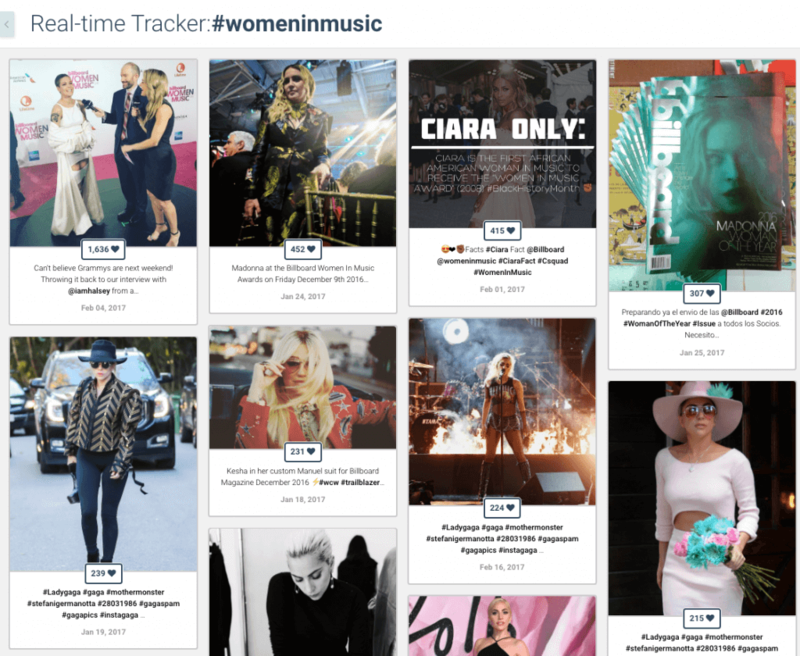 By using Keyhole, Patricia and her team are able to easily identify top influencers engaging with their hashtag, and directly reach out to them to amplify their message. “Influencers have really helped us with growth- when you can target them specifically, it can help get your message out so much more effectively,” tells us Patricia. 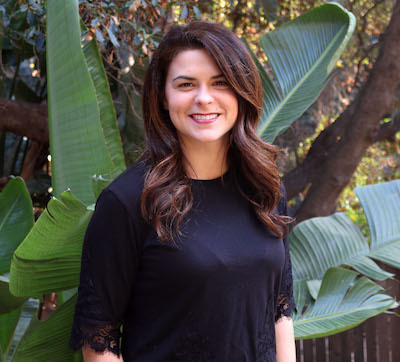 Data for Investors: Patricia’s team works with Keyhole to help identify campaign reach, engagement, and growth, easily organizing all this data and helping Patricia present it to potential collaborators and sponsors. 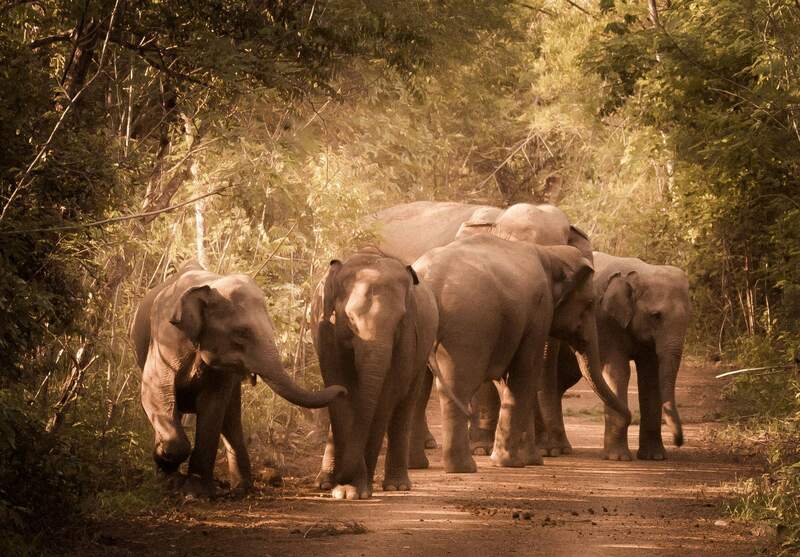 Keyhole has helped World Elephant Day get more value out of its social media presence. In 2018, Patricia and her team will use this data to create a more formal brand strategy, taking advantage of the large brand impact her campaign has in the conservation space to attract sponsors and partners to support the World Elephant Day campaign and her organization year-round. As the world’s largest sports organization for people with intellectual disabilities, the Special Olympics represent more than 4.9 million athletes, alongside 1 million volunteers across the world. They began to use the real-time social analytics platform Keyhole to capture the social buzz around their 2015 World Summer Games in Los Angeles. 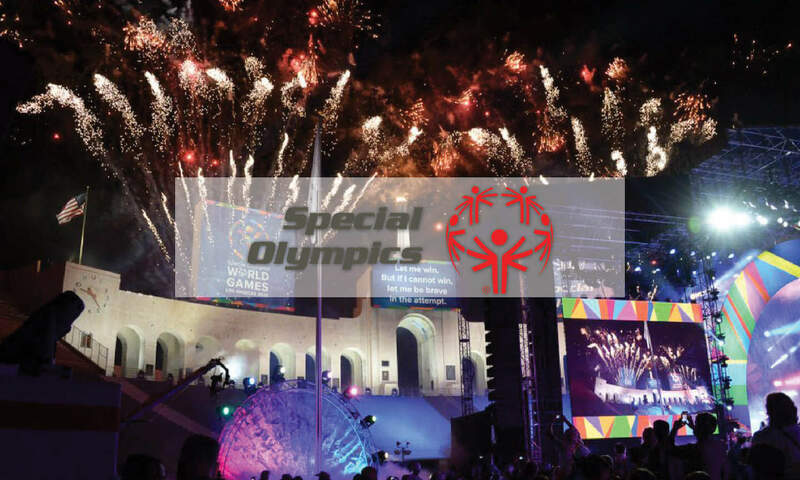 While monitoring social media action is a top priority, the social team at the Special Olympics also monitor and organize all celebrity endorsements and ambassador work, which allows the team to be far more robust when planning how social activations roll-out. When Ryan’s team tapped model and actress Brooklyn Decker to work with the Special Olympics, they used Keyhole to see exactly how much engagement and conversions were being driven by her efforts on social. 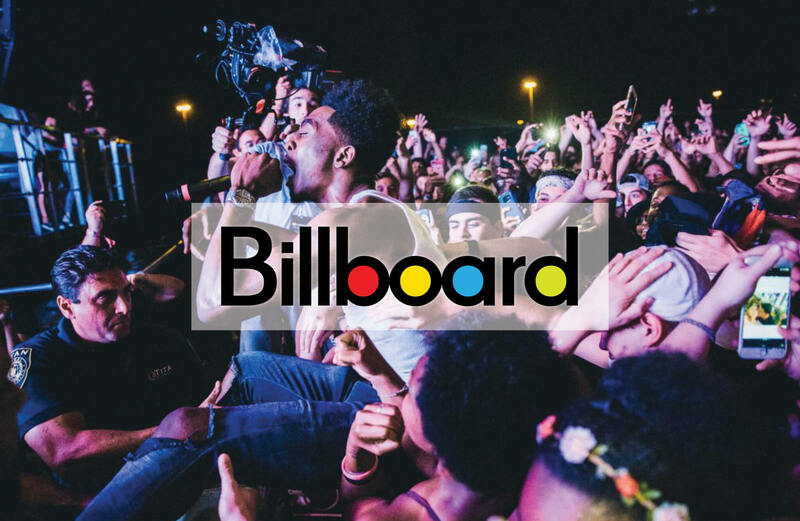 Combining influencer marketing with celebrities as well as social media stars allows Ryan and his team to really drive at what is the most optimal investment for social, year after year. All of which is monitored through Keyhole. 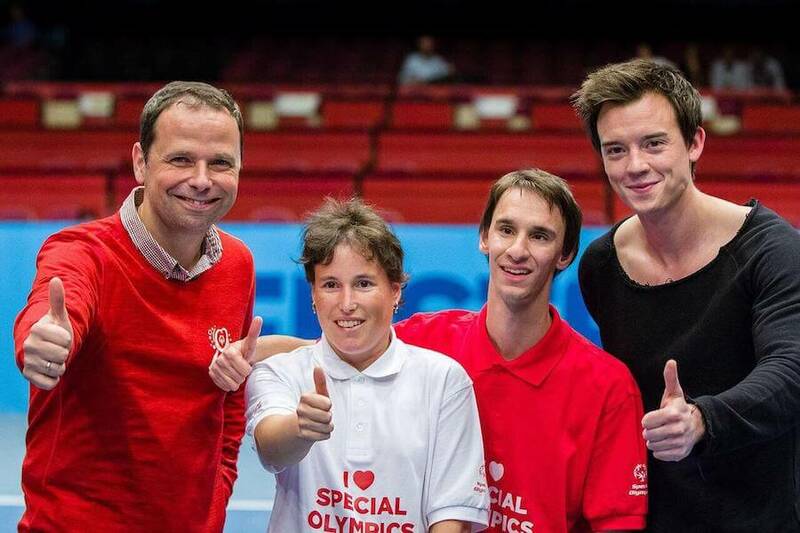 Reports from Keyhole ensure that The Special Olympics stay ahead of the game. McDonald’s has almost 70 million followers across all countries, regions, and platforms, 7,748 brand posts in 30 days, an active audience of 1.4 million, and 104.8 million impressions on Social Media. Think of the last time you were at an event. How many selfies, photo booths, hashtag prize campaigns were there?